The past couple of weeks I’ve been doing Acupuncture. They put the needles all over my legs and arms, haven’t done the face yet. I go because I have this skin disease that my dermatologists have no cure for. Granuloma annulare- its red circle on my legs and feet. And they literally don’t go away. I have tried everything. Soap, lotion, sun, tanning, vinegar, fungi soap, shots, steroids (pills/shots) cortisone, coconut oil, hemp oil- nothing. It’s been an infuriating process, if you have a skin disease you know because it’s embarrassing and ugly ! I guess the good thing is that it doesn’t itch like eczema but it’s still ugly. With summer coming up, I needed to do something, anything! I researched online and I came up with the same stuff that I did and everyone has the same luck of nothing working. Then I decided, why not Chinese medicine ? What could I lose ? Today was my third time doing it and already the spots are not as red – and that’s amazing. They are still visibly there but not as obnoxious. I would normally take pictures but I cannot even as it makes me so self conscious. I love wearing flats and I have been lucky to wear boots all winter but it’s almost done and with flats, you can see the red circles and I hate it. I’m praying that this will eventually work and I will be cured! They believe that my body has toxins built up near my kidneys from so many kidney infections and antibiotics and they’re hoping this will clear it out. So, let’s hope it works and that was really my problem all along. 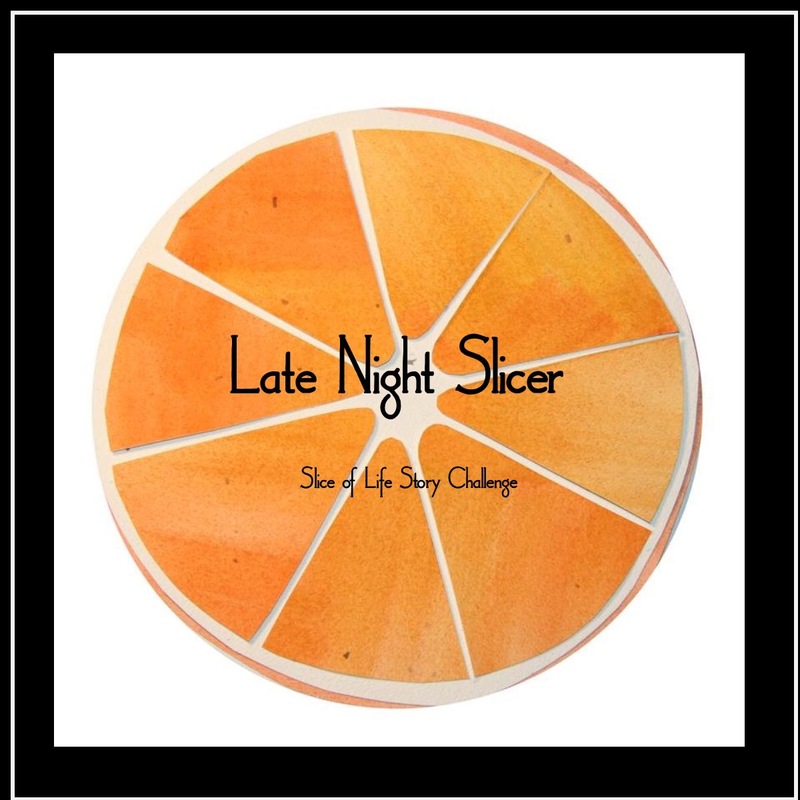 Join our Slice of Life challenge. Two Writing Teachers are amazing ! Sorry to hear you’re struggling so hard with this mystery malady. If western medicine has no answers, then I say go for it! What have you got to lose! I swear by acupuncture – it helped me heal from some gnarly concussions and other health issues. I think Chinese medicine is better than most of western medicine because it doesn’t ever have negative side effects and treats the cause not the symptom. Good luck! I’m sorry you are having to deal with this. I can imagine it’s super frustrating. I hope acupuncture is the cure! One question…does it hurt? Nope. You barely feel it !!! I am sure it will help, Chinese medicine is amazing ? I hope this works for you. My husband did acupuncture for tail bone problem that no one could help him with. It seemed to work. Good luck. Acupuncture is wonderful medicine, as is homeopathy and chiropractic. The healthiest I have been in my life is thanks to these three doctors. 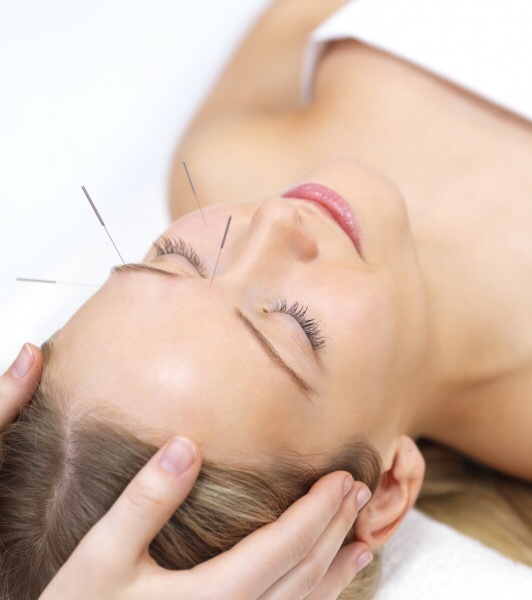 I have used acupuncture on and off for the past 13 years, for various reasons. The most recent is sciatica. When PT aggravated my situation, acupuncture relieved and finally eliminated my pain. Congratulations on moving to the other side. Good luck to you! I also has skin issues and got no relief from Western medicine. Picture eczema head to toe, red and flaky, thick and itchy. I, too figured an alternative couldn’t hurt and went to a naturopath who also sent me to this guy who did an electrical food allergy test. It was totally wacky, but, when I avoided the foods he said I was allergic to ( an enormous list, let me tell you) I got better. Although, I am now able to eat almost anything. I am cautious around all the things on his list because when I eat too much of them, I flare up. I trust you get relief (results) not just to get rid of the red spots but to correct the source of them. Toxins in the body wreck havoc. I’ve done the not so traditional to be healthy. And quite frankly though it may initially seem wacky, it often makes more sense that what “traditional” medicine offers. Oh, yes, so true. When I went on an elimination diet for my food allergies, and eliminated toxins, the weight normalized. Have you thought about juicing? No can you suggest one please?!? We have an omega juicer. It is a mascerating juicer. They are expensive but have a 20 or 25 yr warranty. LOOK into a less expensive juicer, and search online about them. Juicing is a time commitment but worth it in the end. Ok I will definitely Thank you ! Hope things work out for you. I know some people who swear by acupuncture because it has helped them. Nothing ventured nothing gained. Exactly. Have to try it out ! I am sorry you’re dealing with this and I hope the acupuncture works for you. I have friends/family that have had success with relieving back pain and other symptoms with it, so I think it’s great you decided to give it a try! Crossing my fingers for you.